House, Cuddy, Rachel. 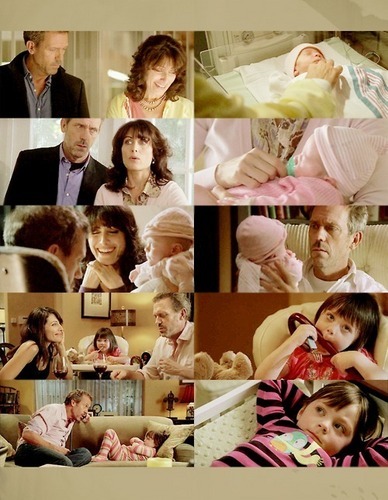 House, Cuddy, Rachel pic spam.Season 5 - Season 7. Wallpaper and background images in the The Huddy Family club tagged: huddy rachel cuddy lisa cuddy house md gregory house.